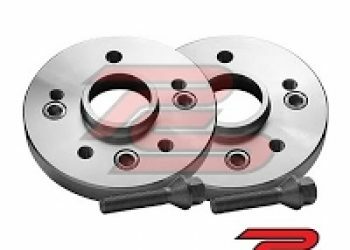 Welcome to the online home of TT TOOLS LTD. 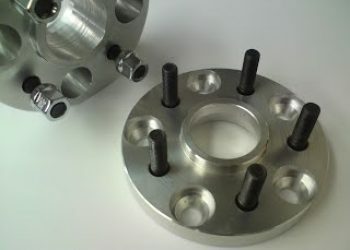 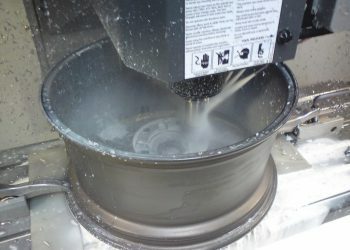 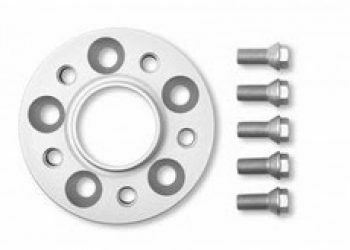 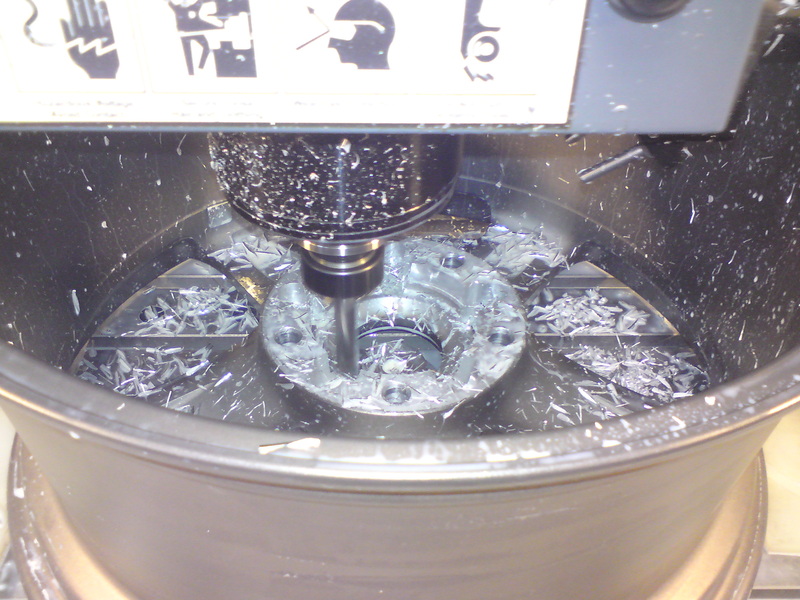 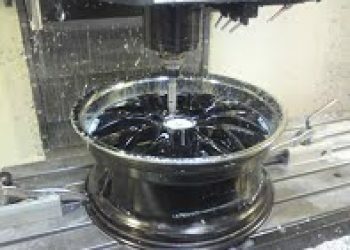 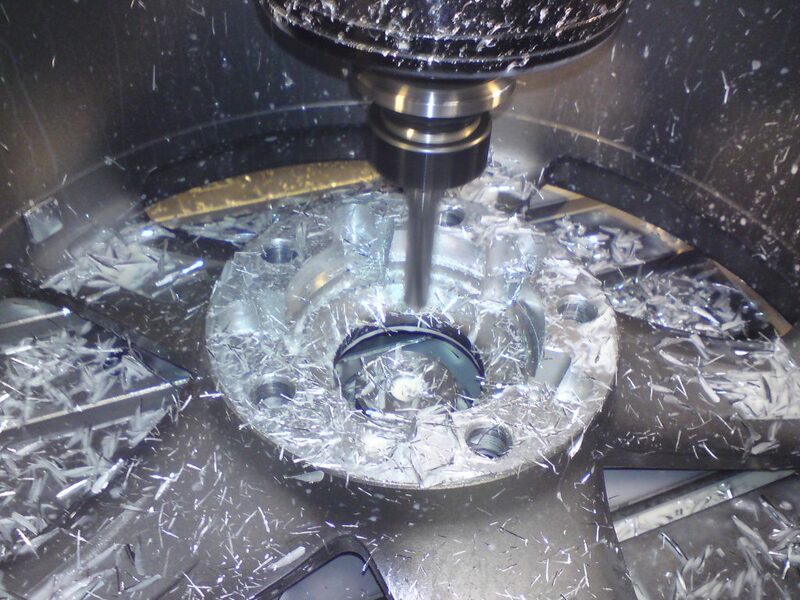 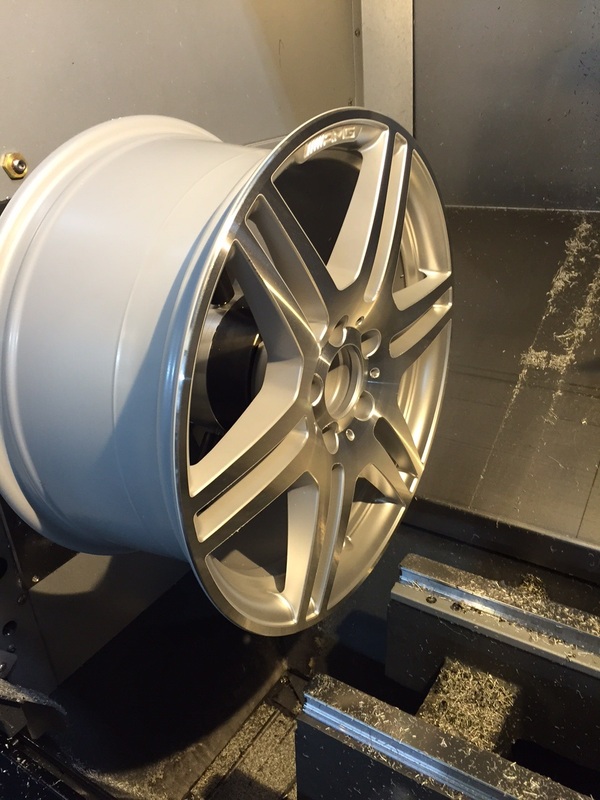 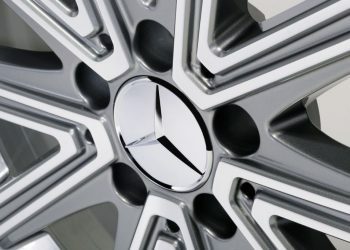 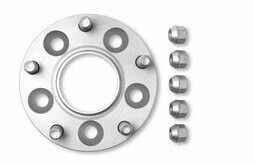 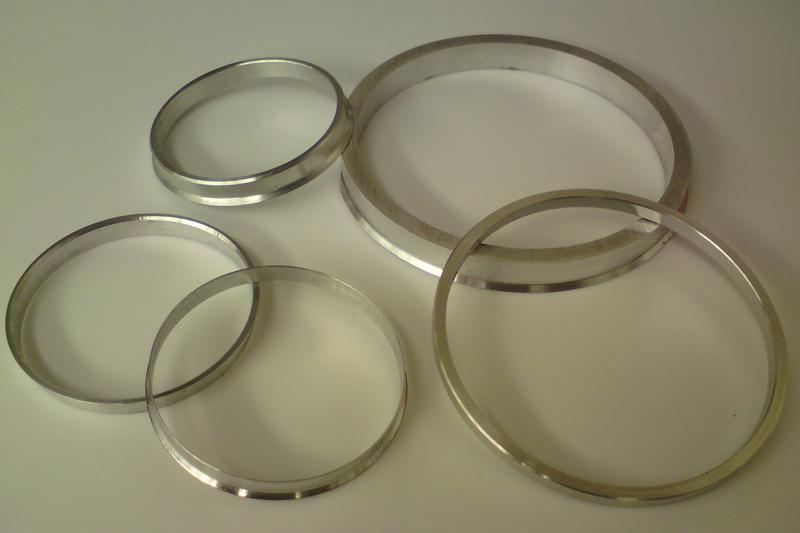 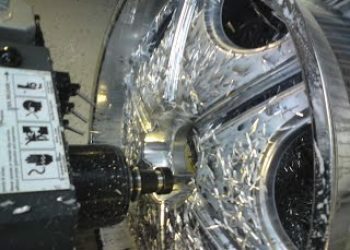 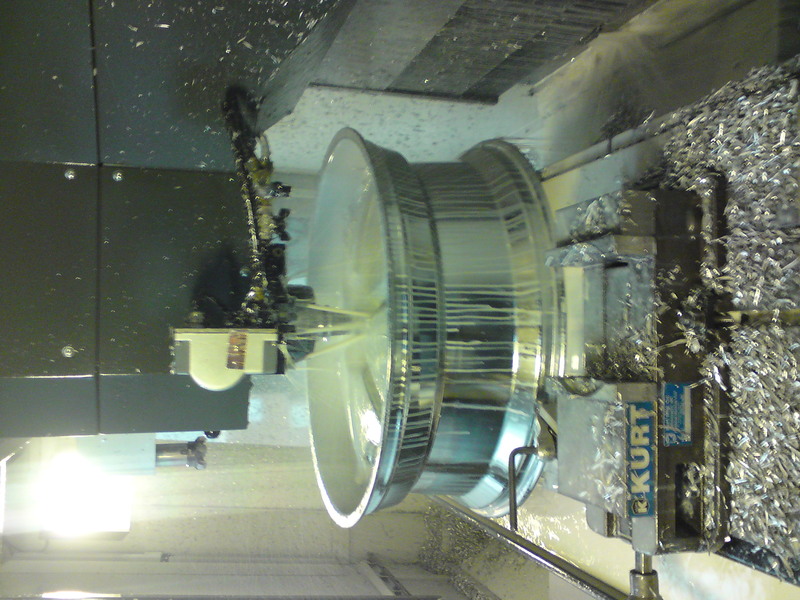 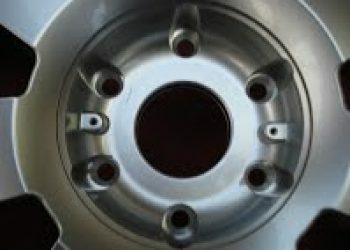 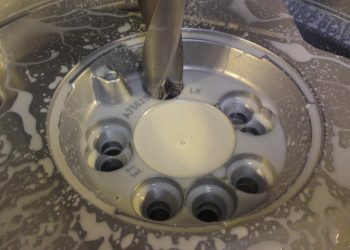 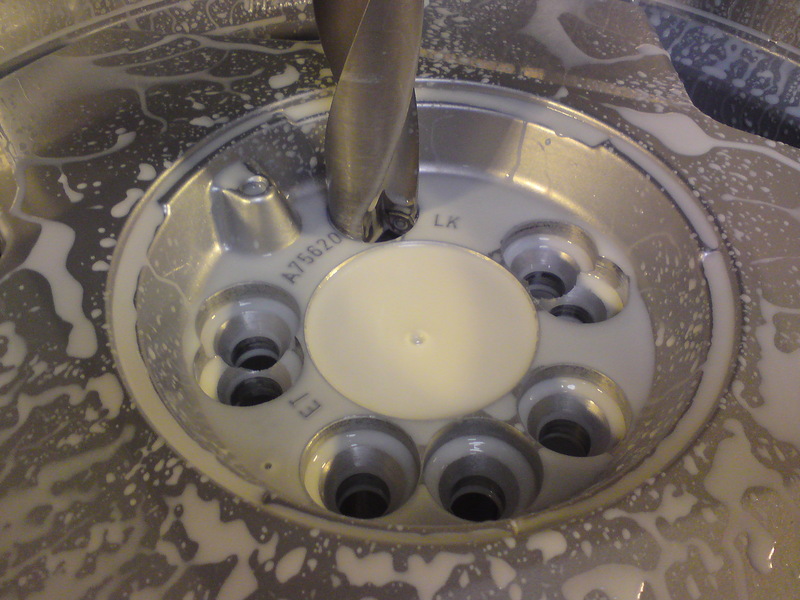 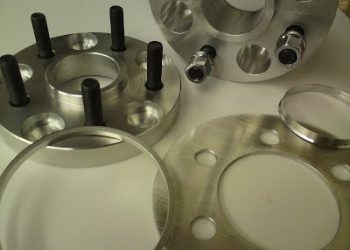 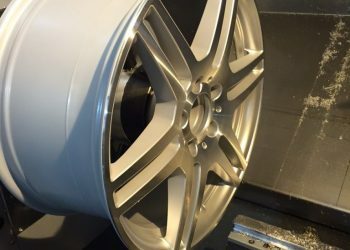 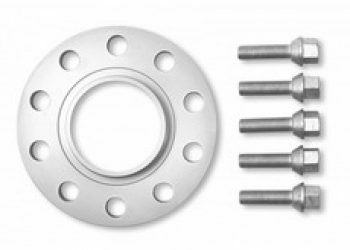 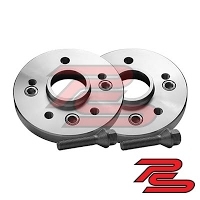 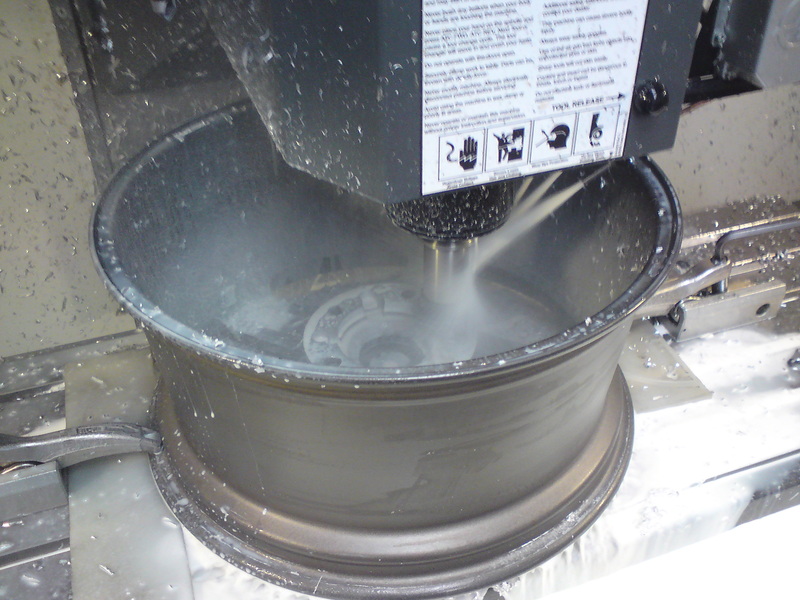 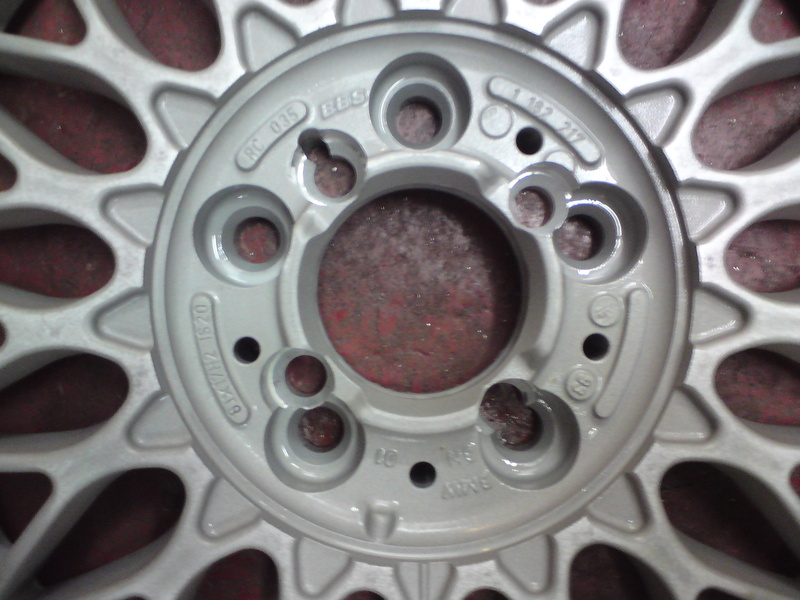 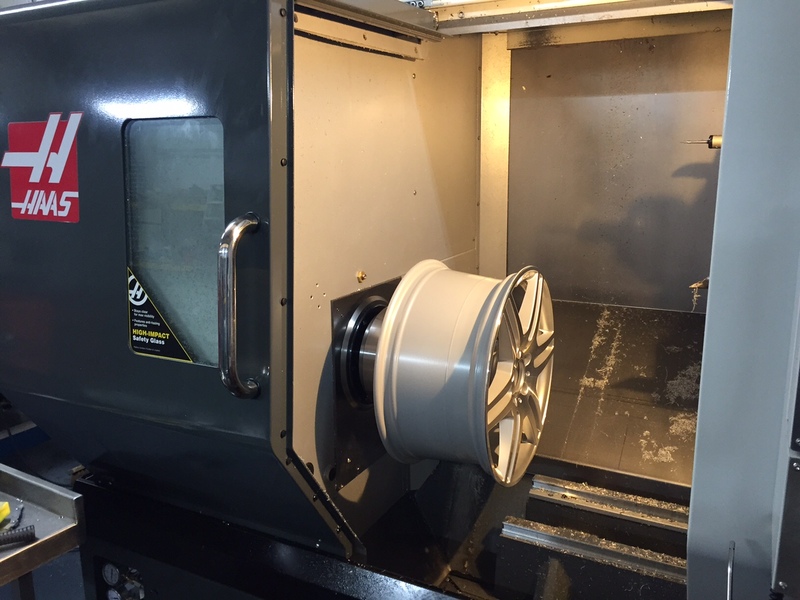 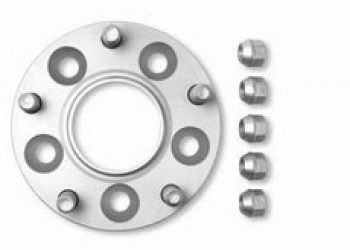 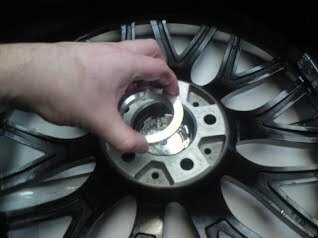 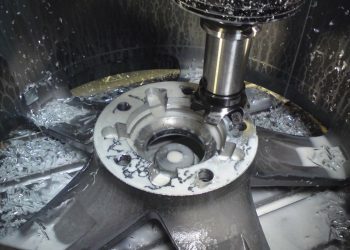 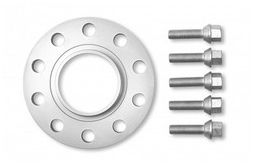 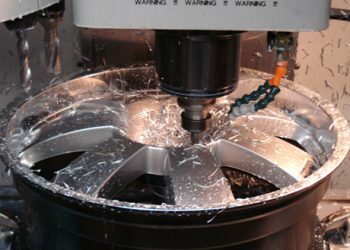 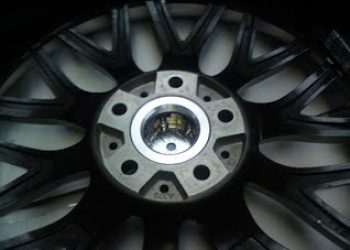 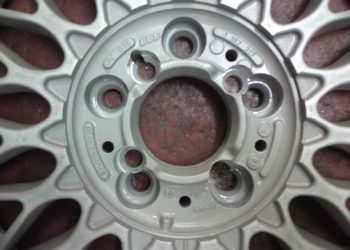 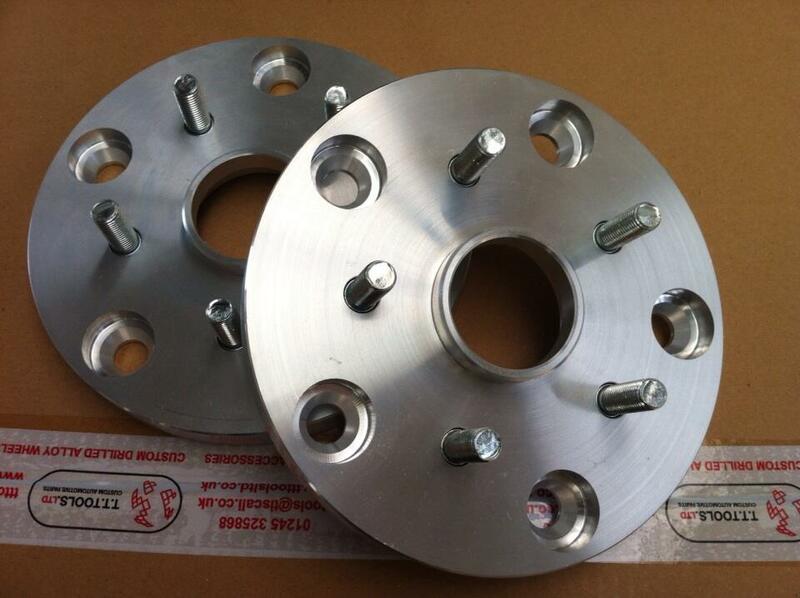 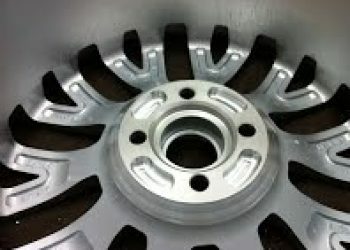 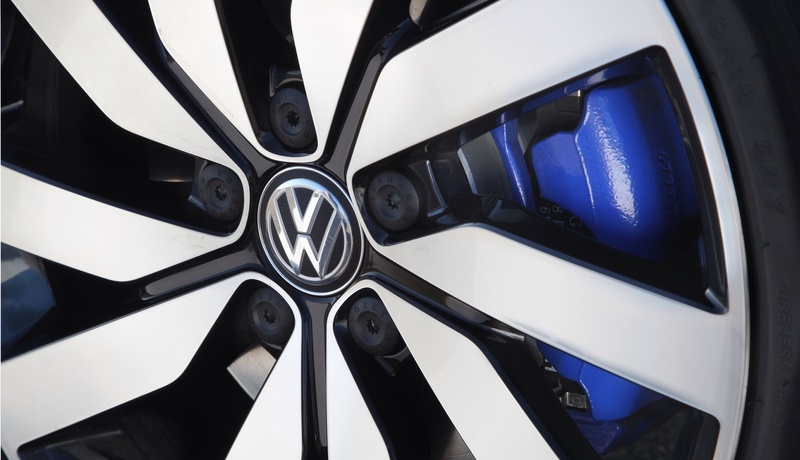 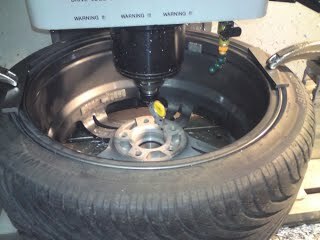 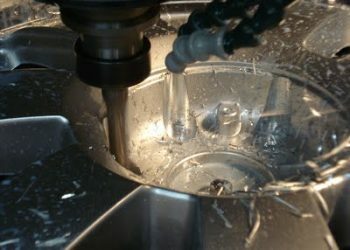 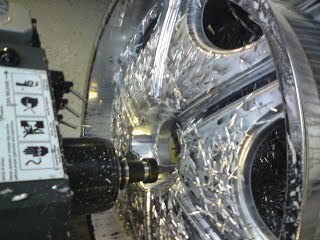 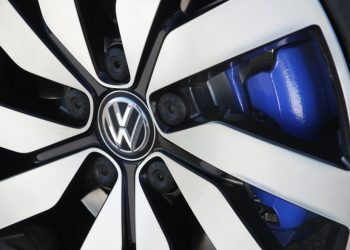 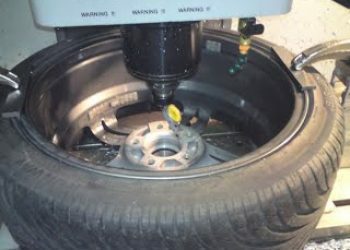 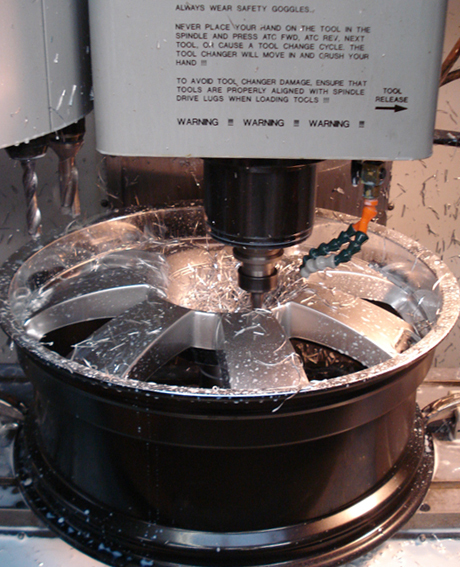 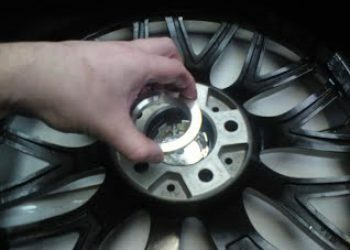 The company is highly skilled in machining alloy wheels and accessories, based in Chelmsford. 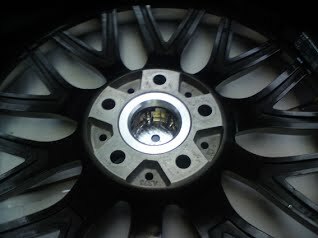 BBS wheels plugged and re-drilled from 5x120 to 4x100 e30. Team dynamics road wheels converted to group 4 wheels.